We’re getting really excited for the release of the Oh! Pears album “XII” this Monday (May 4th), so we decided to give everyone another sneak peek. This time we selected one of the pump organ pieces, ‘VIII’. Check it out below. 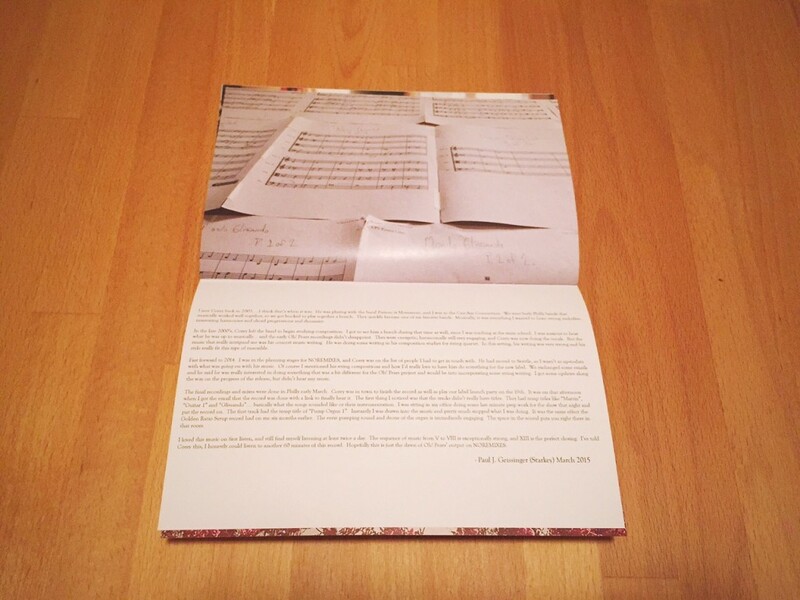 The limited edition booklet with WAV download code is shipping tomorrow for all pre-orders. You can order via bandcamp or directly on our site. Share the post "Preview ‘VIII’ From the Oh! Pears Album “XII” Out Monday"